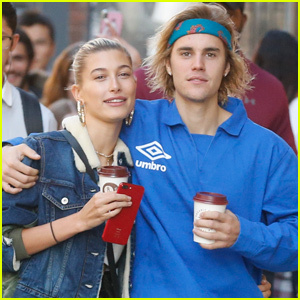 Hailey Baldwin is filing trademarks – including one for her married name! The trademarks are reportedly for the purposes of a clothing line. “The city hall marriage was her idea. It was ‘you and me against the world.’ Let’s show [everyone] we’re serious and it’s not just some crazy fling,” a source told People following news of the trademark. Next articleKhashoggi killing: Is support for Saudi in US Congress waning? What has changed in Catalonia a year after its secession vote? David Guetta, Bebe Rexha & J Balvin Debut 'Say My Name' Official Video!